The spirited Lady Jane lives with her Uncle, who has raised her after the death of her parents with much freedom and affection. However, her cousin and his wife are not in favour of Lady Jane and she finds herself in a situation where she needs to marry or face an intolerable situation where her cousin will be her guardian. 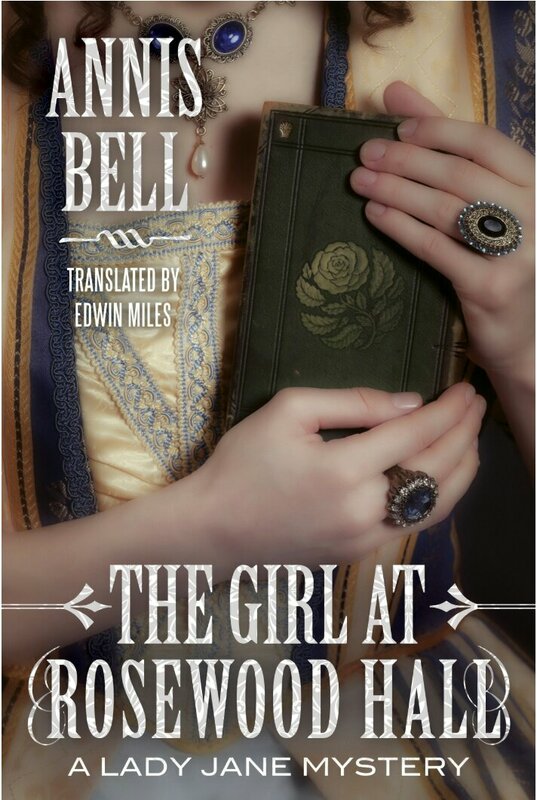 Faced with an appealing offer from Captain David Wescott, Jane is given a way out of her predicament but it the meantime the appearance of a frail and seriously ill young girl at Rosewood Hall leads her on a mission to save another young girl who maybe in dire peril. A thoroughly enjoyable historical thriller read with interesting characters, whom I had come to like very much and would definitely want to read again. I was happy to learn a second book in the series will be out in Autumn 2016. Although the book sensitively writes about child abuse, it is disturbing to read about the realistic poverty, hardship and violence the poor children at the time were subjected to. Jane and Captain Wescott make a good team and mutually compliment each other in the intrigues and investigations Jane is determined to undertake. If all that isn’t enough to entice you to read this book then Jane’s pet great dane, Rufus definitely steals the show. So do I. Really loved the whole package of this book.